Welcome to All Imports and Domestic Auto Service, we take pride in taking care of your family’s vehicles. Our people are the best when it comes to taking care of vehicles from new to classic. Get to know us and we will get to know you and your family’s vehicles. Our entire staff values their family and family values. We all know how precious life is and we take your family’s vehicles’ safety very seriously. Your vehicle is likely your family’s second most valuable possession. Your ability to be mobile is vital to your daily activities. At All Imports and Domestic Auto Services, we know how important protecting that investment is. Give us a call and we can educate you on what types of maintenance and repairs need to be performed on your vehicle (and when) to keep your investment in prime operating condition. About 50% of our business is derived from repairing and maintaining high line European imports. We are also very proficient in all makes and models of cars from Chevrolet to Mercedes. 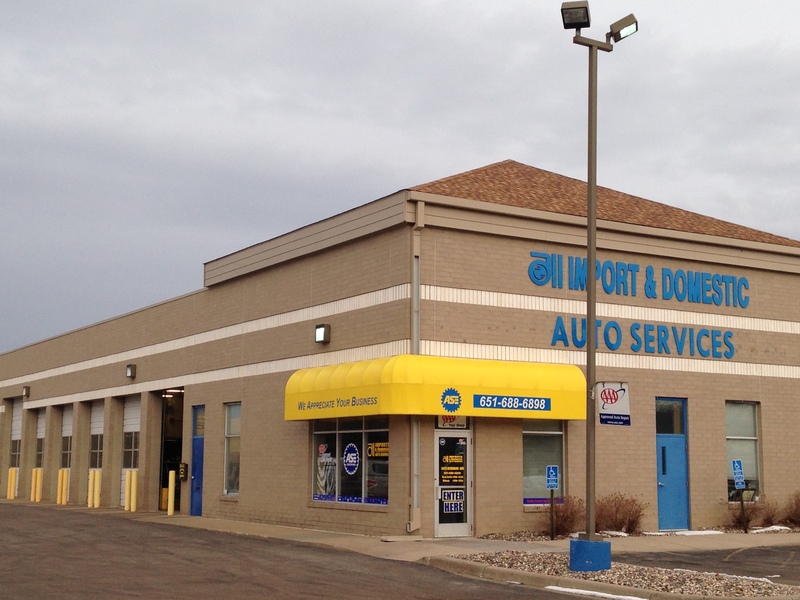 Call us Today and schedule an appointment to come in to All Imports and Domestic Auto Services in Eagan, MN. 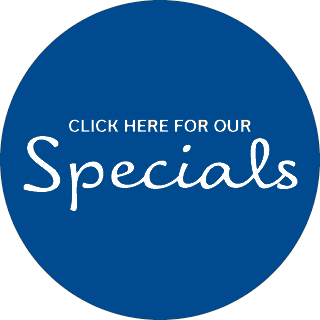 We are your BMW & MINI specialists in the south metro area. We have full dealership service capabilities and support through our partners at Autologic Diagnostics. With our continued education and state-of-the-art computers we have the ability to diagnose engine malfunctions, fiber-optic communication issues. We also have the ability to program different computers, modules & i-drive systems. We have the tools, knowledge and expertise to service your VW or Audi bumper to bumper. Bringing your VW or Audi to the dealership can be very costly and at times downright too expensive to afford your repair. All Imports and Domestic Auto Services is competitively priced and more convenient than the dealership. The check engine lamp can signal a variety of issues. The lights you should pay close attention to are check oil/oil level low, oil pressure low, and check engine. However, if any dash lights continue to stay on after you start the engine it is time for you to contact us for an engine diagnostics service. Typically when light switches stay on in the dash it is the first sign of engine problems. Your vehicle's steering and suspension is designed to maximize the friction between your tires and the road, to provide steering stability, good handling, and to ensure comfort. Since your suspension is ground zero when it comes to road abuse, the parts wear out, and even break. Steering and suspension systems are a key safety related system and should be checked regularly, at least one a year and usually with a wheel alignment. Your brake system plays a crucial role in bringing your vehicle to a safe stop. Two major components of your braking system are the pads and rotors. When you push your brake pedal, the brake pedal pushes a plunger in your vehicles master cylinder, displacing the brake calipers. Your brake calipers surround the top portion of your brake rotors. Stop into All Imports and Domestic Auto Service Today to ensure your Brake System is working properly.